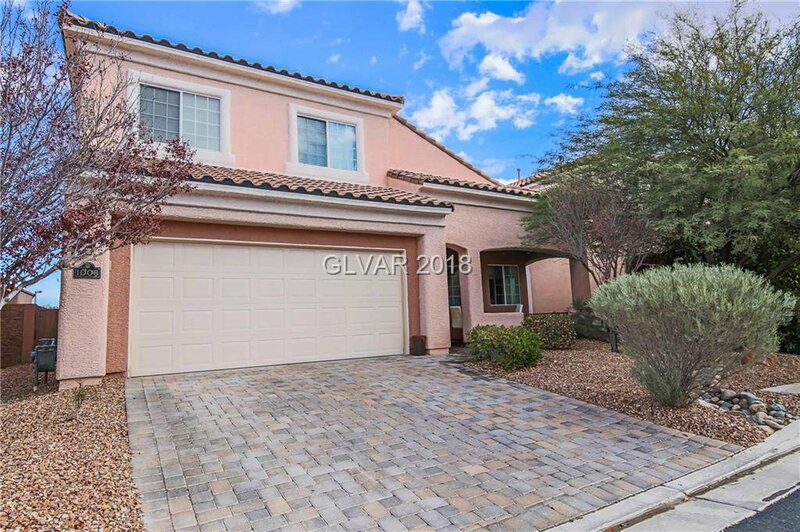 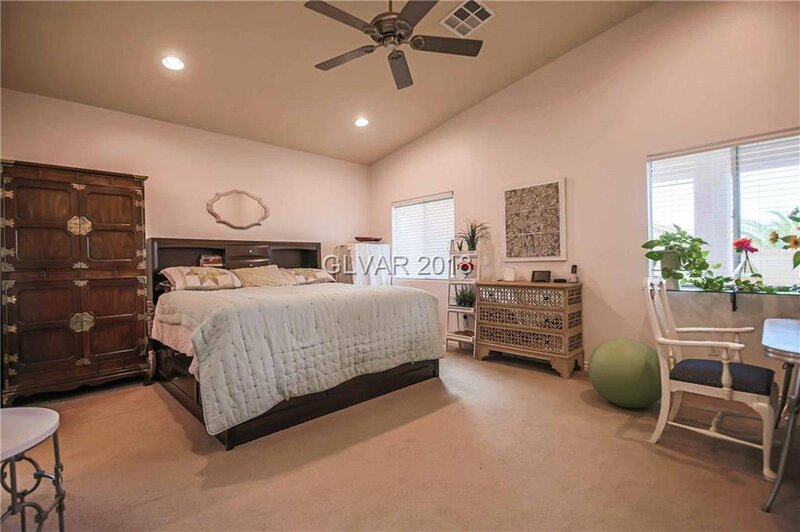 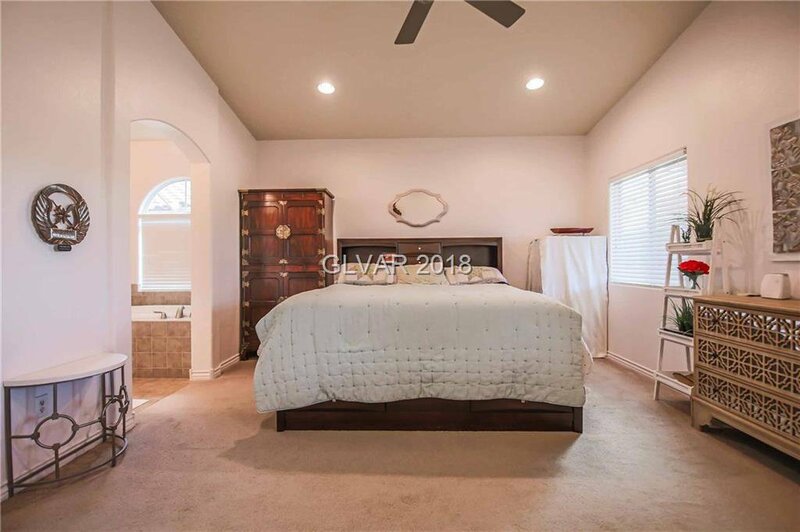 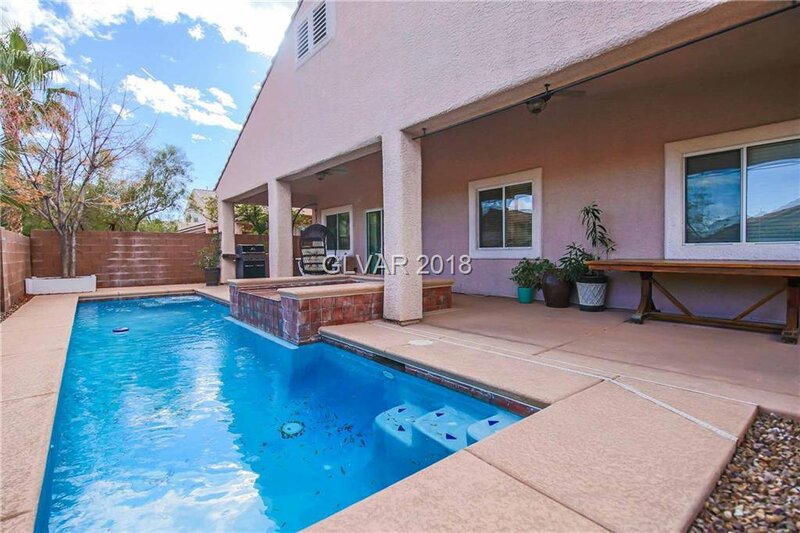 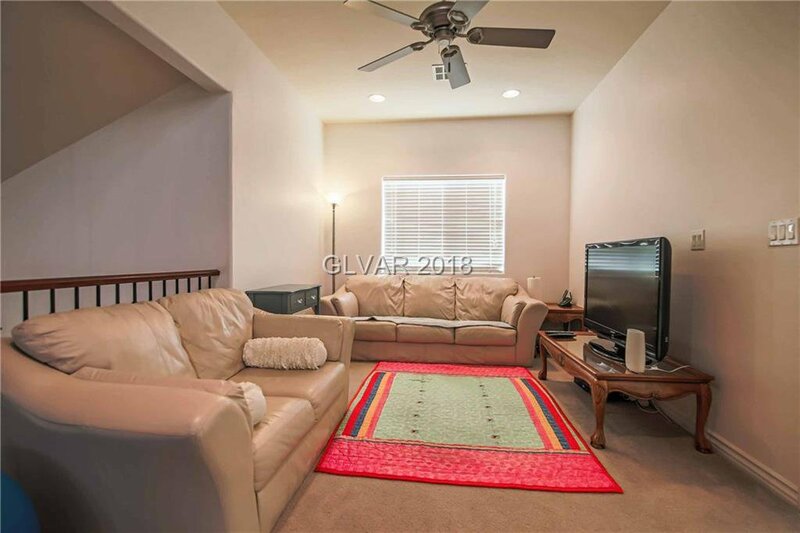 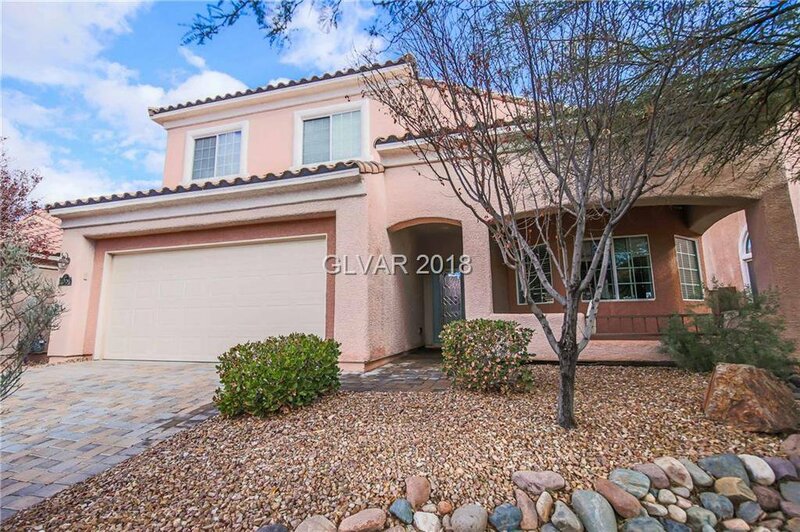 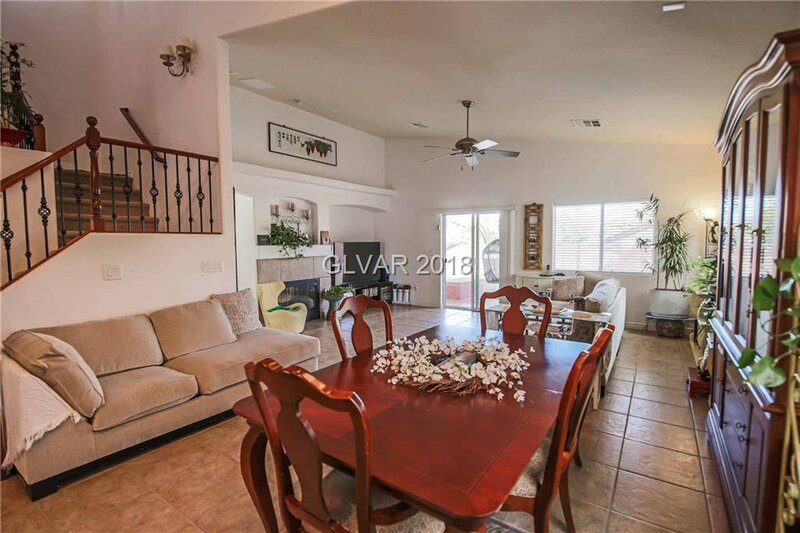 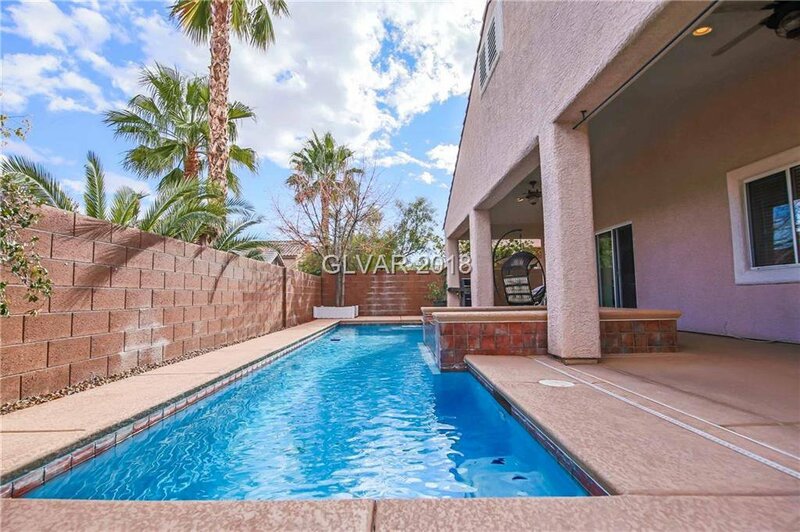 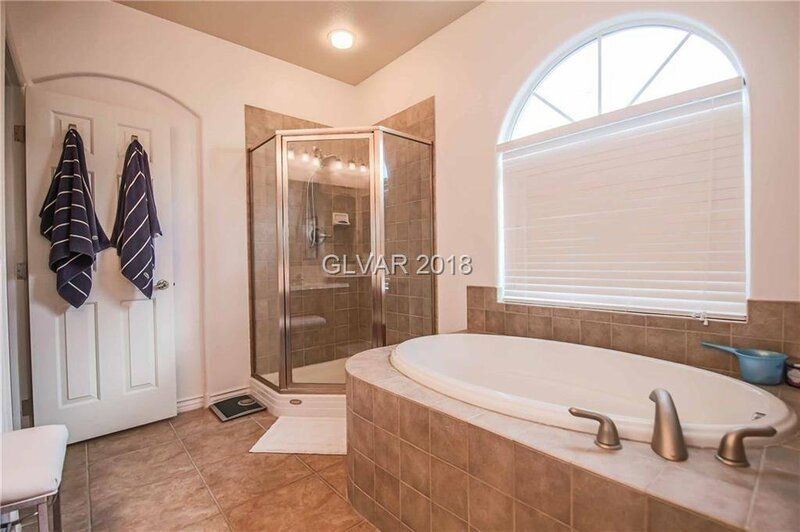 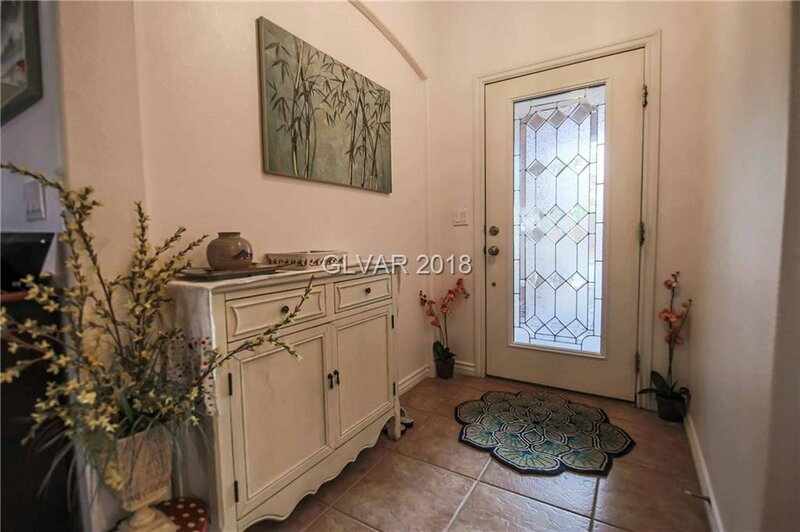 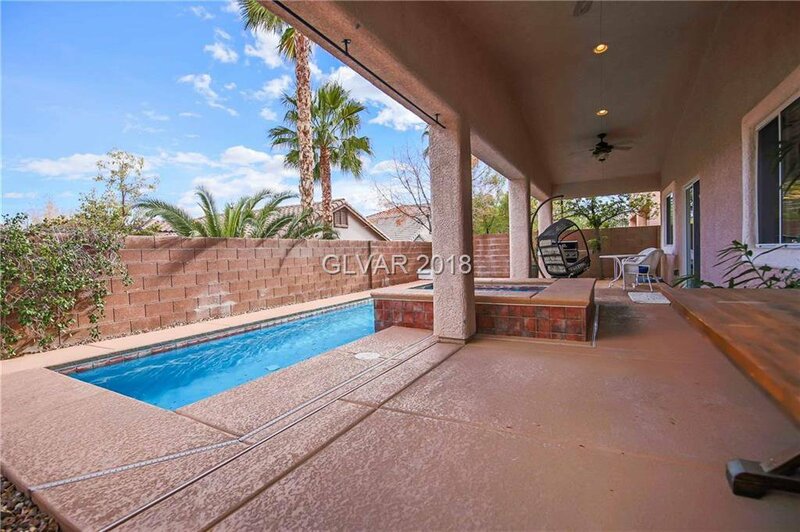 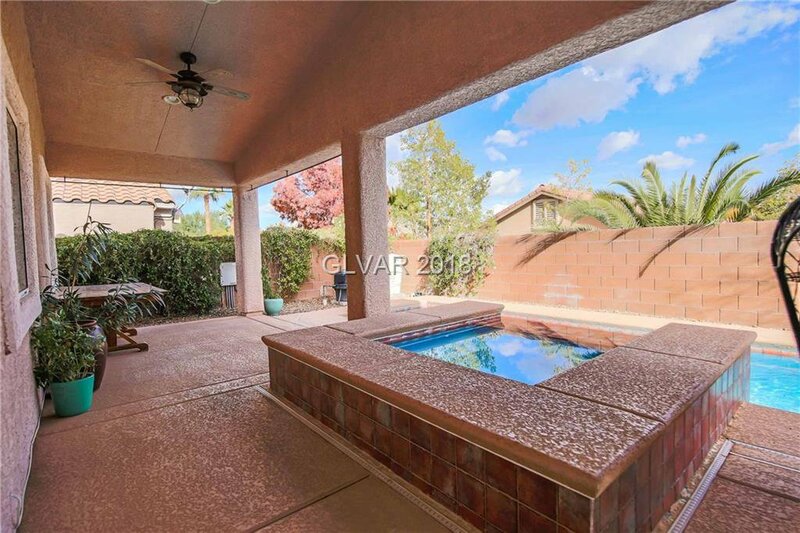 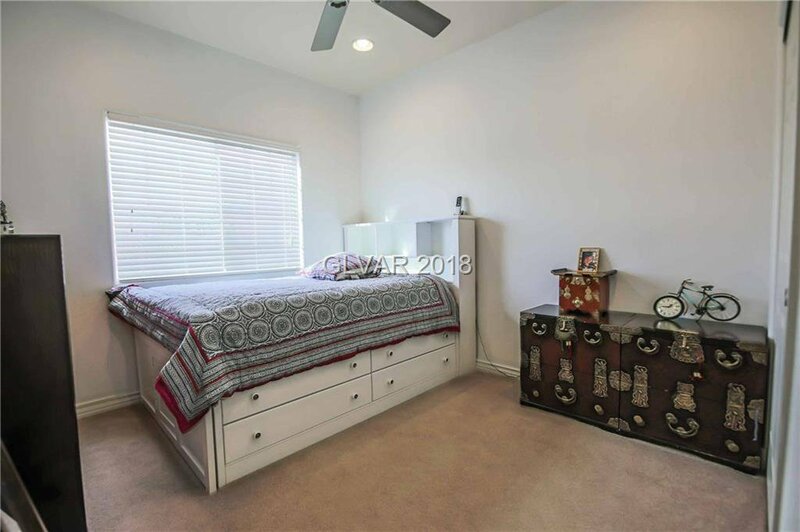 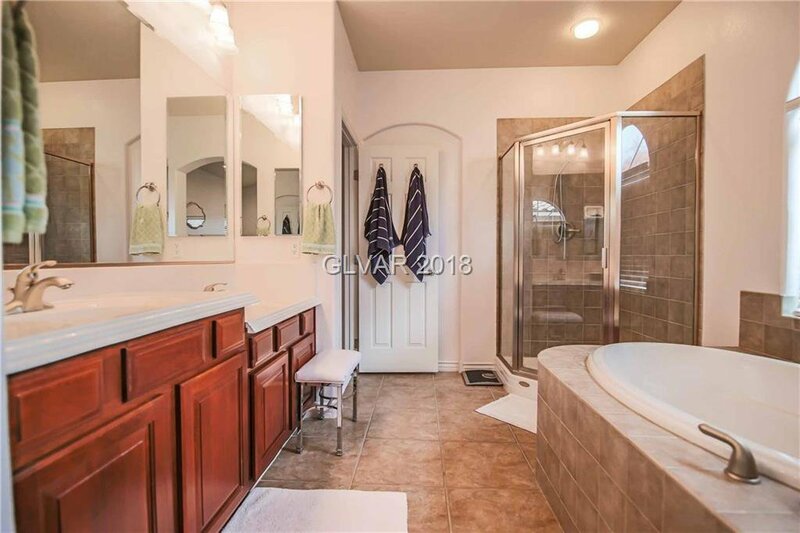 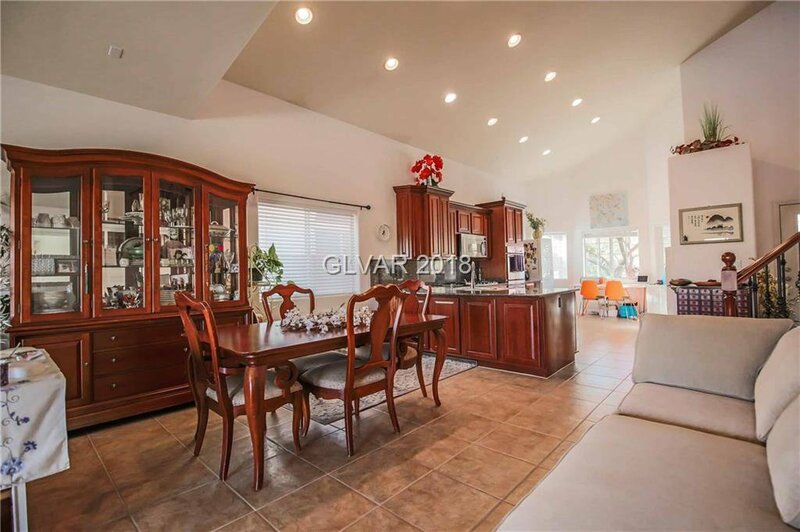 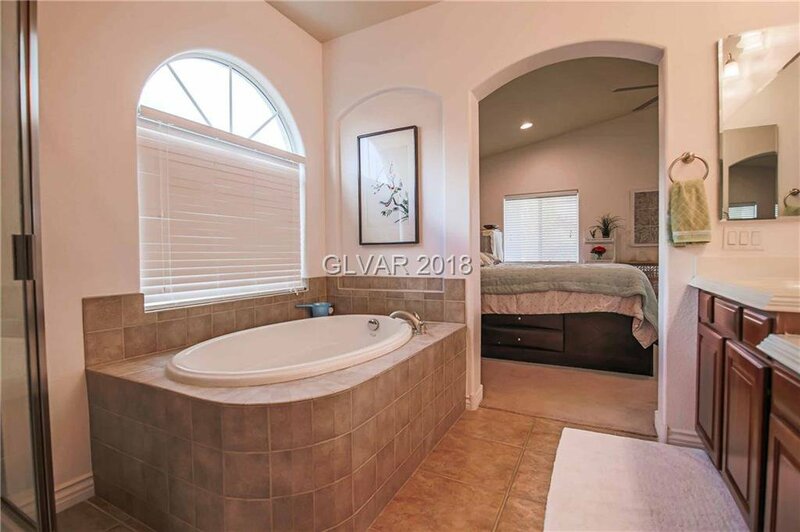 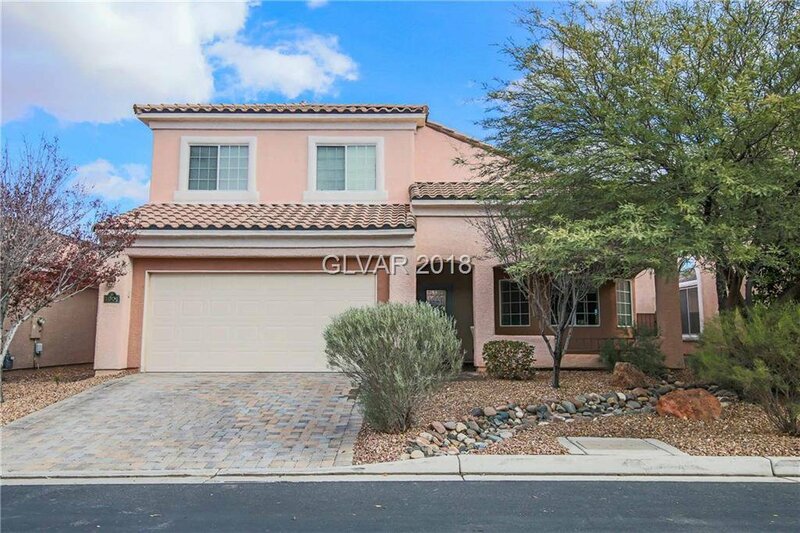 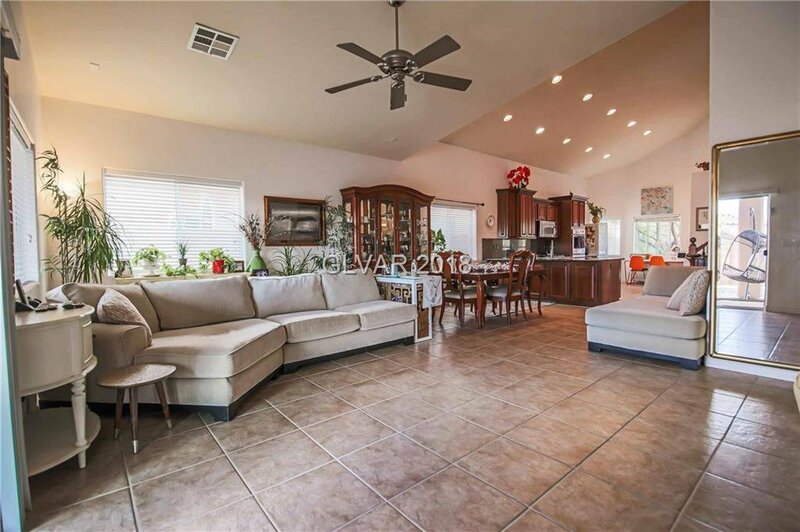 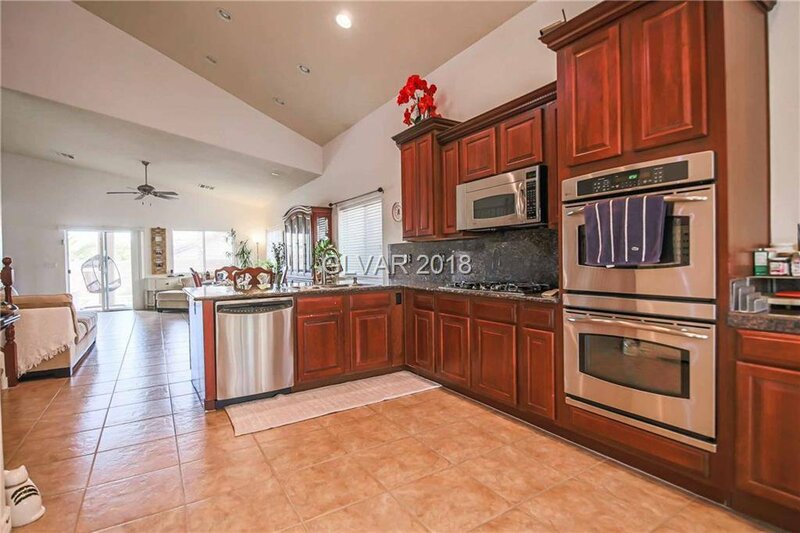 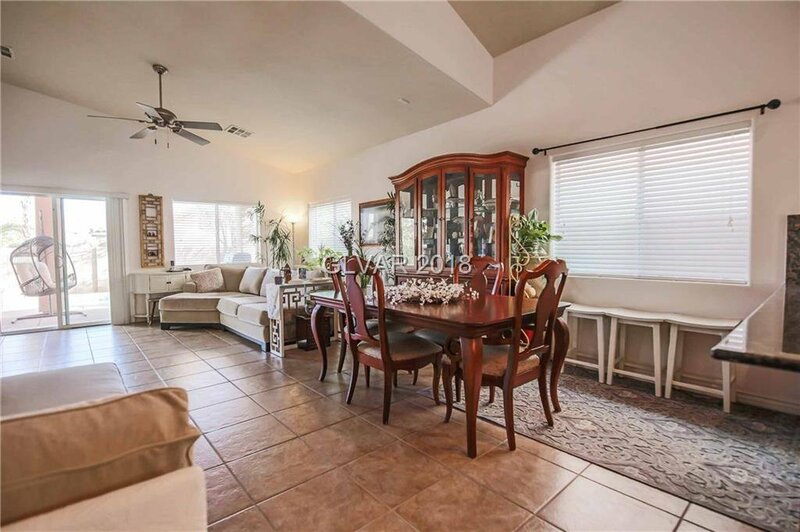 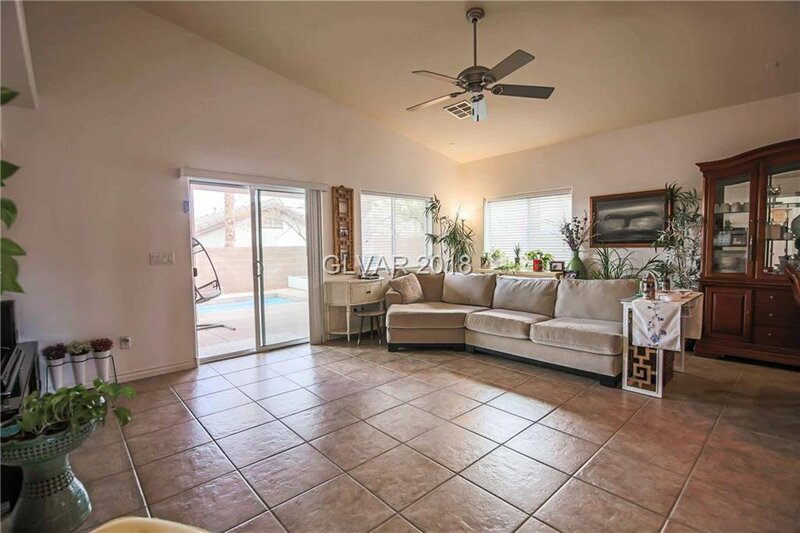 Stunning Summerlin home located in the quiet gated community of Casa Rosa. 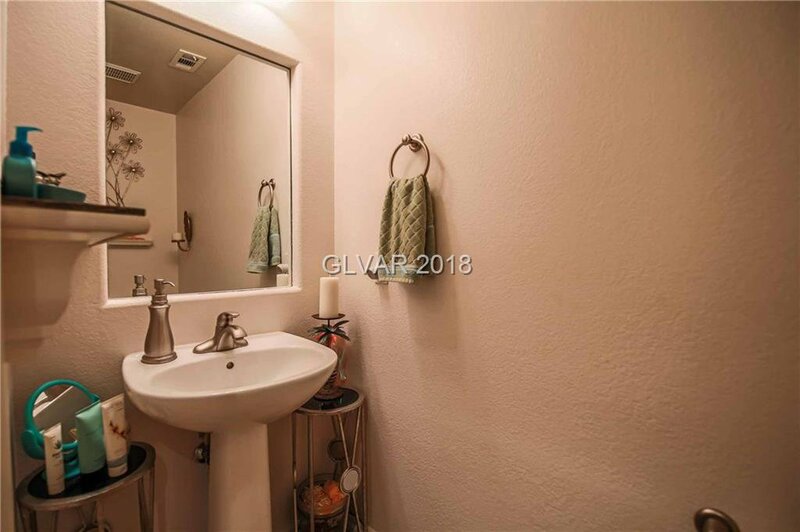 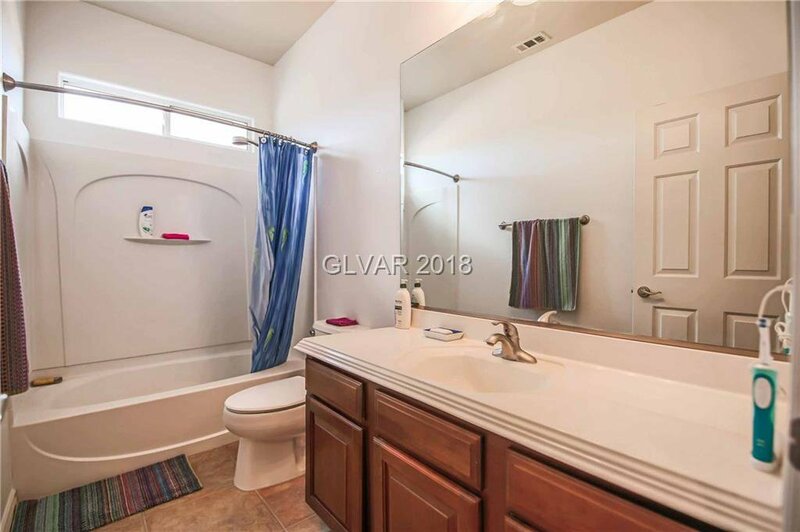 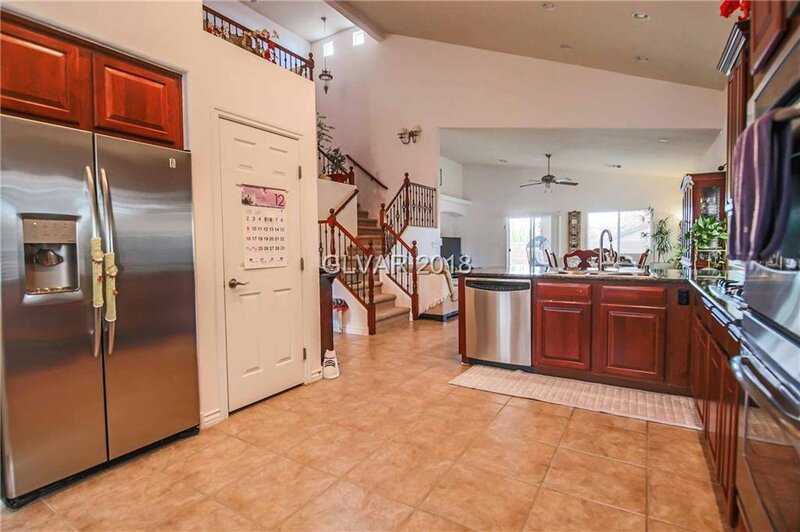 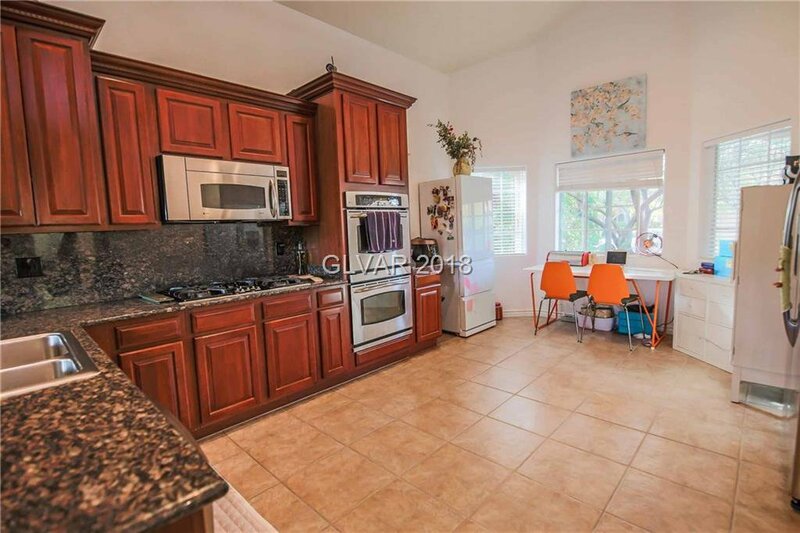 This home comes with cherry cabinets, granite and all stainless steel appliances. 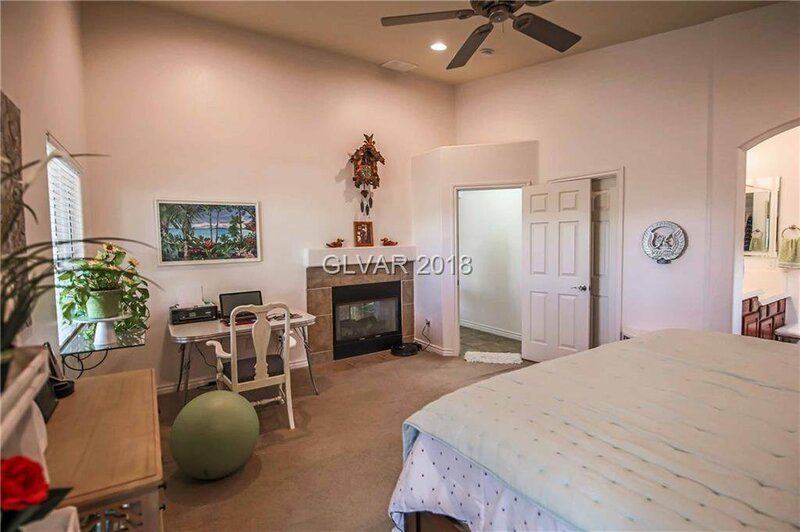 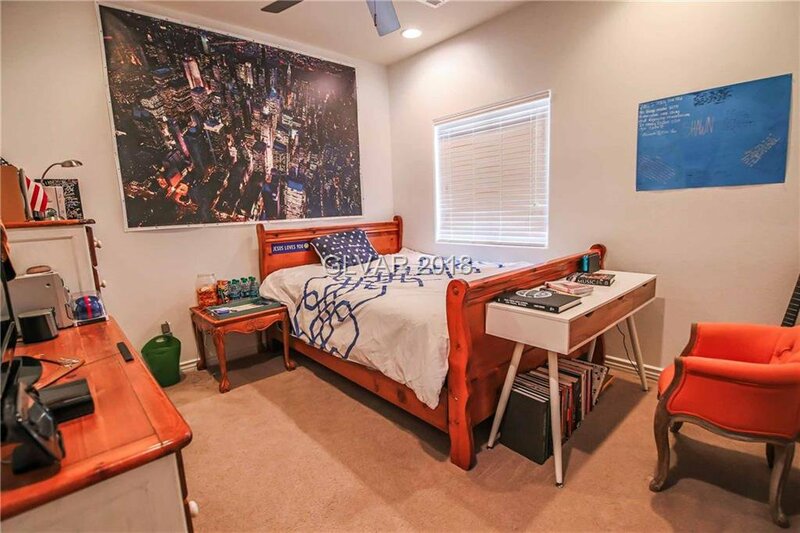 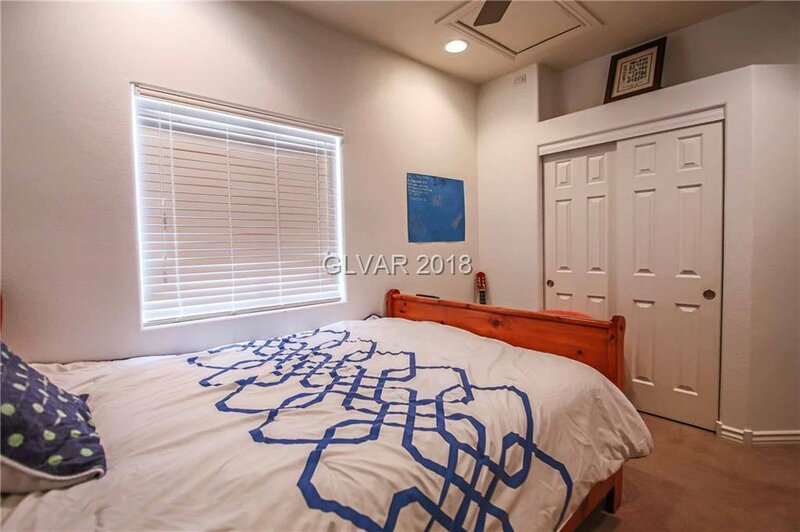 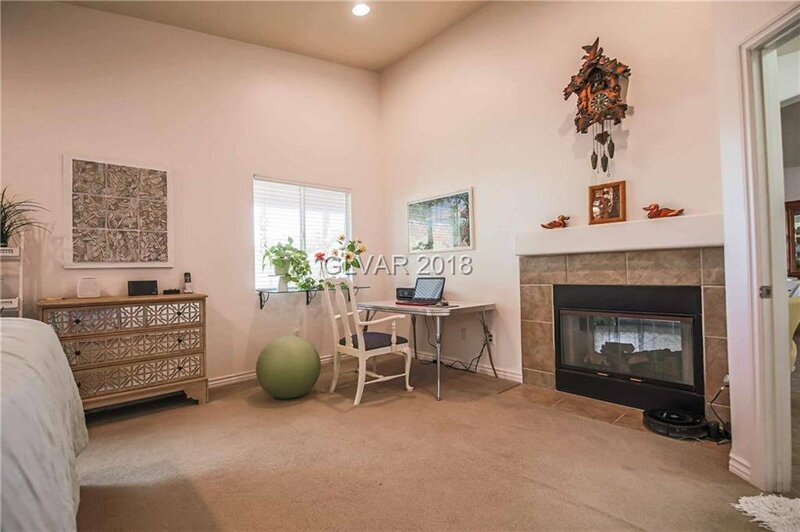 The master is located downstairs with high ceiling. 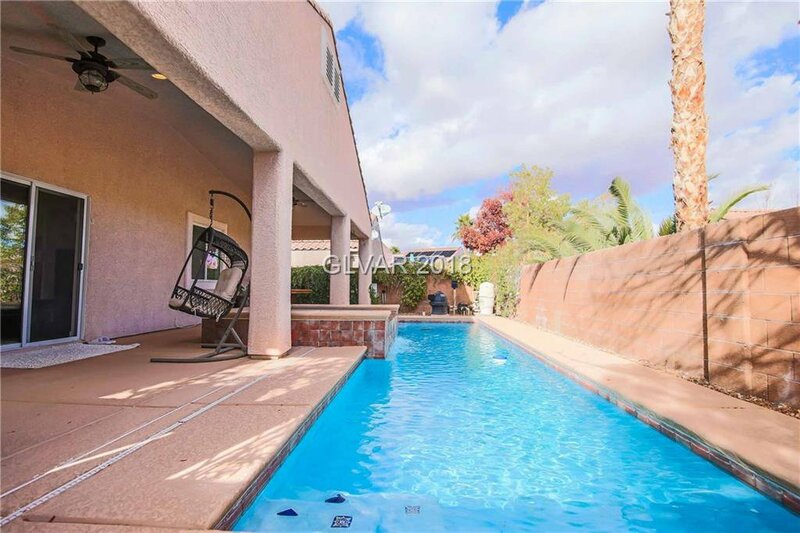 Enjoy a beautiful pool and spa in a backyard meant for entertainment. 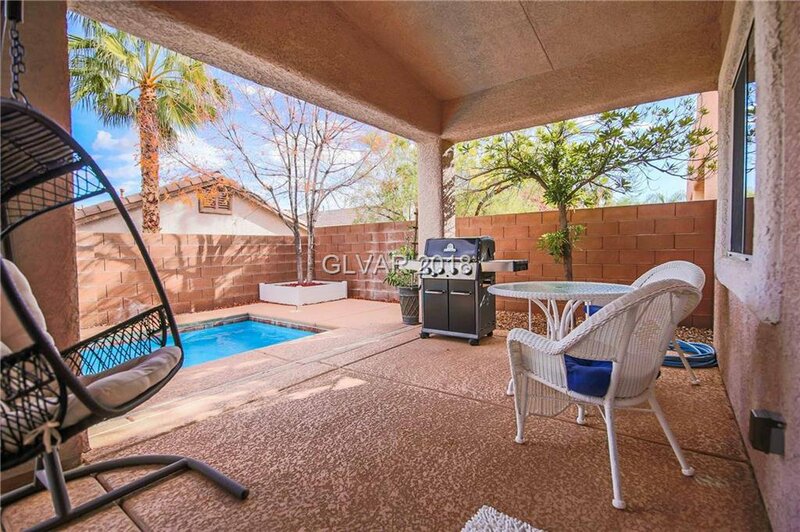 And if you enjoy the outdoors, this community has many walking trails, BBQ areas, parks and minutes from Red Rock.